One of my favourite Disney quotes and one that I think is easy to actually live by. Kindness is something I've always tried to uphold, I mean come on, it's not hard is it? Last week it was World Kindness Day.... did you know? You may have spotted it on Twitter! 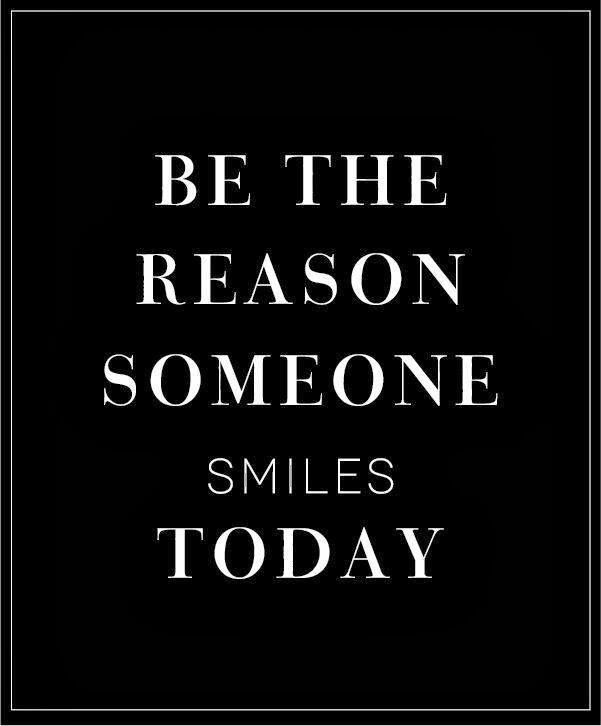 A day dedicated to kindness, love and our ability to put a smile on someone else's face. Cotton Traders recently asked if I'd like to join their #WorldKindnessDay campaign - spreading the word and encouraging everyone to get involved with committing a random act of kindness not just on the 13th but throughout this whole month. Obviously I was straight on board and want you guys to be too! As part of WKD (haha wkd!) Cotton Traders were lovely enough to send me a box of kindness - which I have to say has put a huge smile on my face. It was like they knew my favourite things and popped them all into a box - cosyness all round! This included thick knitted socks, a hot water bottle, a gorgeous mug and some yummy teabags just to mention a few bits. With the weather being so poop and having some early morning starts at work these things have really been perking me up when I'm home. 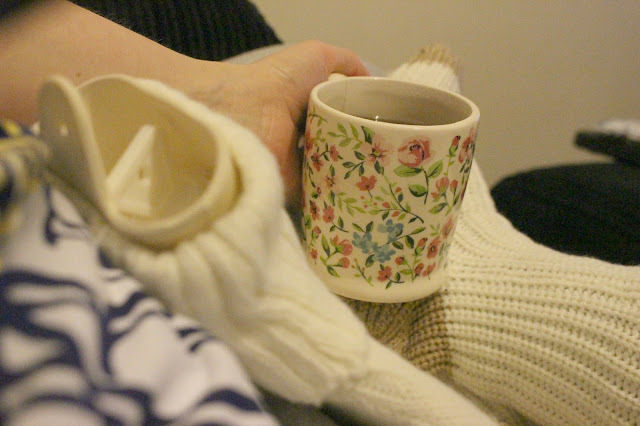 There's nothing more relaxing than being at home all cosy and warm with a nice cup of tea - Cotton Traders really hit the nail of the head when thinking up this kindness box. Have a chat with someone who looks/seems a bit lonely, maybe a customer at work or someone in your supermarket? Want to share your act of kindness with us? 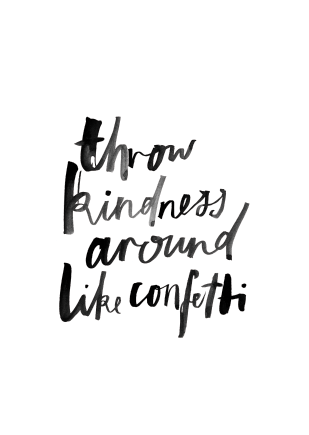 Just use the hashtag #CTWorldKindnessDay and tell us what you've been upto! Maybe you could even make your own kindness box to give to a friend or family member? With all those awful events happening everywhere is the world, the humanity definitely need more kindness! It's such a sweet and amazing campaign!